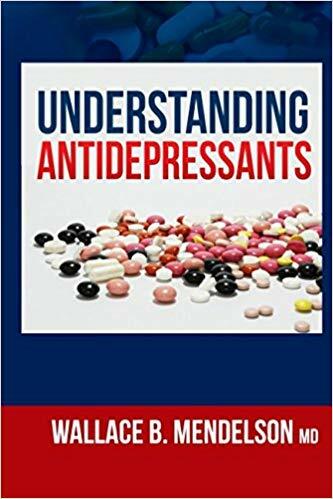 "Understanding Antidepressants" - A Book Review - SWATOWSKI. Sounds like a very interesting book! Never knew there were so many kinds of antidepressants! 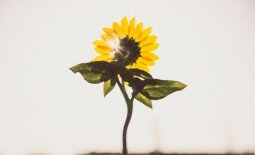 From my experience, I think doctors are all too ready to hand out antidepressant prescriptions without fully explaining their side effects or antidepressant options. This book sounds like an asset! !